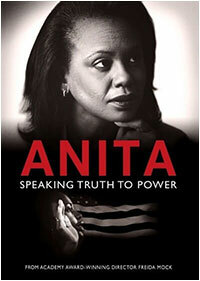 A profile of Anita Hill, the African-American lawyer who challenged Clarence Thomas' nomination to the US Supreme Court and thus exposed the problem of sexual harassment to the world. Please join us for criossants & coffee before the show! Doors will open at 11:30am.